TechsPlace | Lest you have been a cave dweller for a decade or more, you would be acquainted with ‘what’s meant by hopping on the digital bandwagon’ and how amazingly digital marketing world has been booming. The digital marketing industry is trailblazing and growing in a myriad of unprecedented ways. The marketing realm is packed with a plethora of convoluted terminologies; for instance, website authority, conversion rate, backlinks, bounce rate, etc. However, even an amateur marketer is supposed to be well aware of the buzzwords like SEO, SEM and Social Media to name a few. Have you ever heard of code-free and data-driven interactivity or SEO packages for small business? 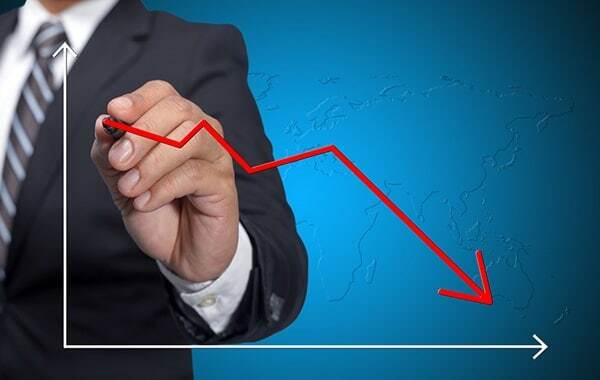 This comes with a plausible digital marketing disposition where marketing experts deliberately customize the client’s needs to outstrip a potential setback to their financial sustainability. In today’s fast paced world, even a remotely linked person comprehends the effective use of SEO coupled with social media to turn an average marketing campaign into a phenomenal success. However, if you are new to a digital marketing industry then you need to fathom the basics of SEO and SMM. 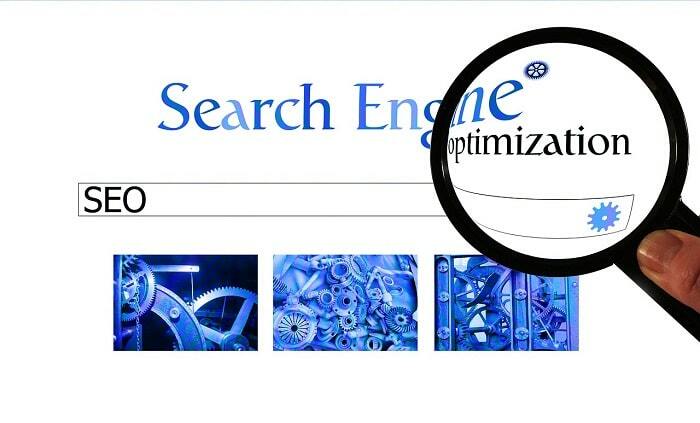 SEO (search engine optimization) refers to the digitally marinated techniques in the wake of getting your website content ranked higher in the SERPs (Search Engine Results Pages) so that web surfers can find you more easily and often. SEO keeps the hassles away from interacting your potential clients. On the other hand, social media allows you to propagate the brand messages and adverts through social networking sites incorporating virtually infinite consumer base. Create a hybrid digital marketing strategy for your brand development and growth by allowing the SEO and Social Media to operate in synergy. Here, we have structured a hybrid strategy you can employ to stay on apex in competitive business landscape. SEO makes great strides with the abundance of link building opportunities. 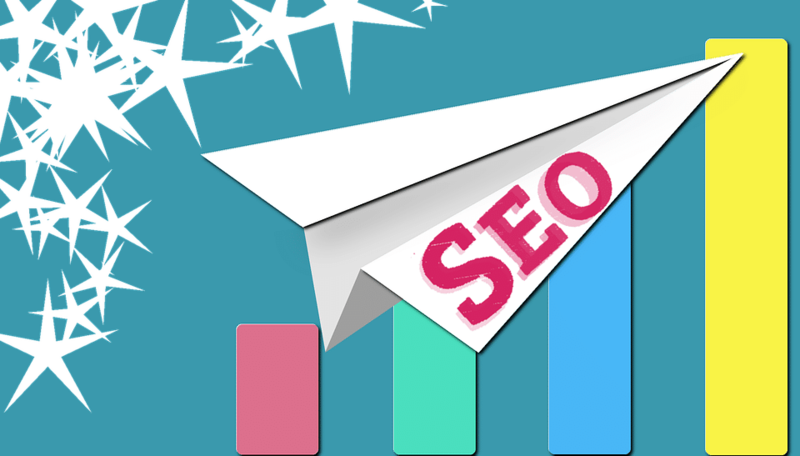 The folks who know about Google and its lethal animals – Panda and Penguin understands the need of the best content production to get the backlinks from other authoritative sites. This is to create a network of links – Google’s favorite appetizer prior to give your site the highest standing in SERPs. There are other search engines as well, but Google leads the pack – a common perception amongst SEO experts. A thoughtfully created well-versed content is appreciated by the readers and publishers, equally. A publisher who adores your perspective is more likely to give your article a link from his own site or blog(s). This is referred to as backlink that allows Google to perceive your website content authentically popular and hence, start ranking it to the top in the search results. Never go after a black hat SEO technique by asking people to spam your content with their links. Search engines consider it a sin and vanish the perpetrators from their results. You will be nowhere in the SERPs. Be Careful and Avoid Short Routes! A Swift Course to Reach your Target Audience is Social Networking Sites. Whether you are building a digital marketing plan from scratch or looking forward to take your strategy to the next level, you need to work out the combination of SEO and SMM for an absolute success. Provide your target audience with an interactive experience using search engine optimization amalgamated with social media marketing. 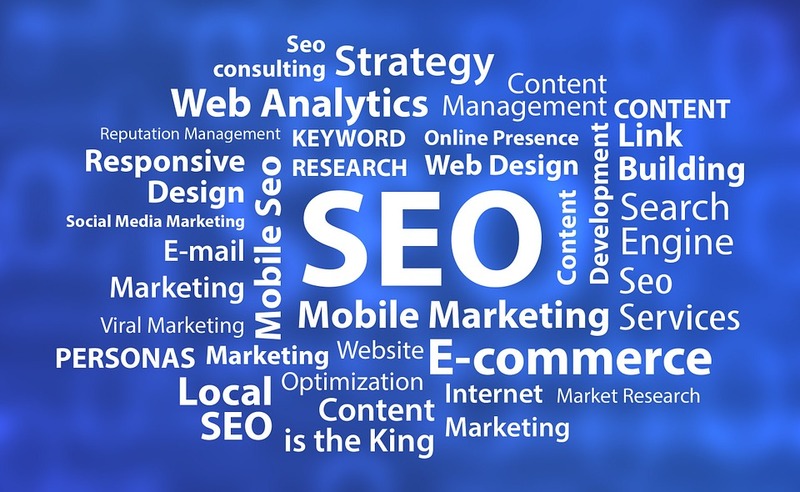 If you don’t know how it works or how you can get pulled out the maximum benefits, then optimal way is to shout out to a creative SEO company in Austin, TX that operates dexterously and adeptly. Social media brings your content more visibility leading to more traffic on your site and hence, improved rankings in the search engines. The digital networking sites such as Facebook, Liknedin, and Twitter, etc., augments your content’s visibility. With social media you can take your content to a virtually endless user base. This will, eventually, increase the chances of more people to read your stuff and providing you with the leverage of interlinking it to their respective platforms (sites or blogs). Google gets the popularity signals of your content through social likes, sharing and commenting and hence, determine the ranking spot in search results. What matters the most is your website traffic. The social media users are more likely to become your site’s regular visitors. Moreover, with the improved algorithms, social networking sites keep on rolling the relevant material that you once give a look. This will increase the number of user visits to your site and ultimately more users when recommended to your web content through likes or shares from social profiles of mutual connections. The growing number of site’s visitors is another plausible metric Google uses to determine the website ranking in SERPs. Social media will propel your brand image and SEO will aid you in boosting the SERPs ranking of your website backed by social media pages.